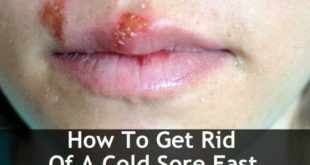 Home / Health / How to Get Rid of a Stuffy Nose? We have been suffering from stuffy noses since childhood, isnвЂ™t it? And our momsвЂ™ have practically got hold of each and every remedy in the world to keep it at bay! Yet it revisits us each and every time we are not thinking about it. It is definitely annoying at times when the nose tends to drip and run continuously. And then nothing comes out when we want to blow and breathe again. And suddenly a stuffy nose becomes the most difficult condition on earth! 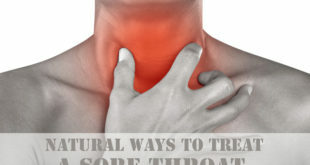 Sometimes headaches, pain in the face, sore throat and fever are accompanied with a stuffy nose. A persistent blocked nose can also lead to breathing problems, sleeping troubles and ill-health. Treat a stuffy nose before it kills you! 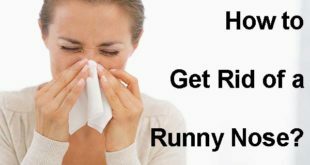 Read more, to know remedies to get rid of a stuffy nose. Any harmful chemical that you may have taken by mistake. Some natural irritants in the environment. 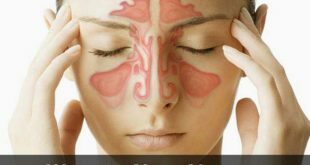 Non-cancerous growth in the nasal system. 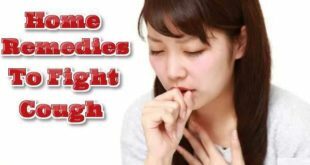 Simple home remedies found in our kitchen and used in day-today-lives can help us get rid of a stuffy nose really fast. Garlic is an amazing medicine in itself. It has a natural sweet-smelling zest that helps in clearing the nasal passage and reducing the mucus. It has natural anti-fungal, antiviral and antimicrobial properties which really help in the overall respiratory health of your body as well. To benefit from garlic, just eat one or two cloves of garlic every day. You can also make a garlic soup by just adding a lot of cloves in any soup. Do this every day. 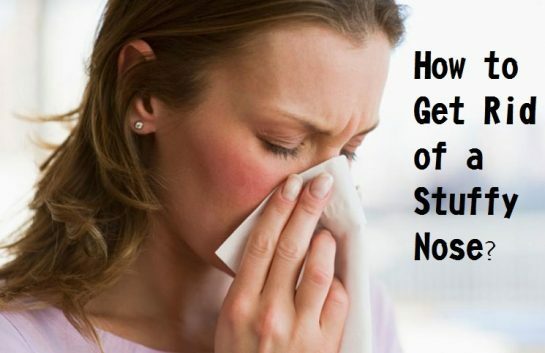 You will get rid of a stuffy nose very quickly. Inhaling steam is one of the best traditional remedies that have been sued since ages to get rid of a stuffy nose. Just take some hot water in a bowl and lean over with your nose directly over the bowl. Cover your head with a towel so that the steam doesnвЂ™t escape. Inhale the steam for at least 15-20 minutes. You can also put a few drops of eucalyptus oil in it. You will start seeing the benefits almost instantly as soon as you take a steam. Honey is a great natural remedy in itself. It is also a soothing agent and helps heal the swollen and savaged tissues to a great extent. The remedy is as simple as you can think of. Take 2 teaspoons of honey in a glass of lukewarm water and mix it well. Drink this water at least twice or thrice a day or till you get rid of that stuffy nose. Honey sweet nature has sweet effects on the nasal system and the body in general. Eucalyptus oil is not just a boon for that stuffy nose but it is also a very effective remedy for a whole lot of other infections in the human body. Just take a few drops of eucalyptus oil on a piece of handkerchief or a thin tissue and inhale this for about 10 minutes. Do this at least three or four times a day and see how you get rid of a stuffy nose almost instantly. Eucalyptus instantly helps clear the mucus and dissolves it to clear your nasal passage. Onion has great decongestant properties to help you get rid of a stuffy nose. 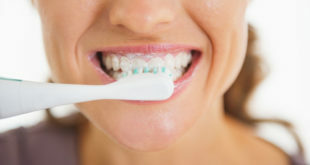 The sulfur content also helps draw out the mucus and other fluids from your body. 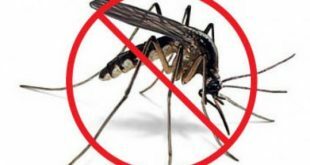 It also has natural antiviral and anti-fungal properties that help fight off the nasal congestion and any other infection almost immediately. To benefit from an onion, just cut a piece of onion and put it directly in front of your nose and take its strong smell. Or grate a small piece of onion and warm this grated mixture over heat till it is tolerably warm. Add a bit of honey to this and now take this mixture immediately. 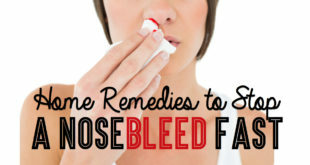 See how quickly you get rid of a stuffy nose with this remedy. Spicy foods are also very good decongestants that help clearing off the stuffy nose really well. These spicy foods contain a lot of chilies. The chilies contain a substance called capsaicin. The capsaicin helps in clearing secretions which opens up the stuffed nose. When we eat chilies, our eyes get watery and our nose starts running, thereby clearing the mucus in the lungs. There are two ways to use chilies. Either make a chicken soup and add 8-10 drops of hot, spicy chili sauce in it and have this soup at least two times a day. Or make a spicy chilly hot tea. To do this, simply add a teaspoon of chili flakes, lemon juice and honey to a cup of hot water. Steep the chilly flakes in the hot water for at least 2-3 minutes. Stir it well, strain and then drink when it is still hot. This is enough to get rid of a stuffy nose really quickly. Take 1 or two cups of warm water and add salt to it. Pour the water into the neti pot. Now tilt your head in the sink in such a way that one nostril points towards the ceiling and the other points towards the sink. Open your mouth and breathe through it continuously. Put the clout of the neti pot into the nostril which is facing upwards and pour water through it into the nostril. Tilt your head now in such a way that the water doesnвЂ™t reach the head and flows through the other nostril. As the neti pot is half empty with your head to the other side and continue this exercise till all the water has been consumed. Exhale and breathe out completely so that no water is left in the nostril. You will get rid of a stuffy nose only in two days if you do this once every day. The warm and damp characteristics of fenugreek help in clearing your nasal section and also reduce the swelling from the nerves. To benefit from fenugreek, simply use a handful of fenugreek seeds and blend them in a glass of water. Now heat this water and strain it. Drink it slowly and repeat till you have gotten rid of that stuffy nose completely. Take a glass of tomato juice and add a tablespoon each of chopped garlic, hot sauce, lime juice and a pinch of salt to it. Boil this mixture and sip it hot. Sip on it at least two times a day and see how quickly you get rid of a stuffy nose. Mustard Oil is a very effective and quick remedy. Just put 2-3 drops of mustard oil into both the nostrils at bedtime and let it settle as you sleep. You can also do this twice a day anytime to see fast results. Lemon is a wonderful natural remedy; it helps in clearing the nasal blockages due to its citric acid. Just take 2 tablespoons of lemon juice and add a little salt and Вј teaspoon of black pepper powder to it. Mix it all well and now apply this mixture around the nasal area. Let it be for at least 30 minutes and then wash it off. You can do this twice a day to see quick results. Ginger tea helps to get rid of a stuffy nose really well. To use ginger, just put a few fresh pieces of ginger in some water and boil it on simmer for at least 15-20 minutes. Take it off from the heat and add a little lemon and honey to it. Mix all these well and sip this tea at least twice a day. You will get rid of that stuffy nose in two or three days. Add two tablespoons of apple cider vinegar with one tablespoon of honey to a cup of warm water. Now drink this mixture. It will help you unblock the nasal passages almost instantly. 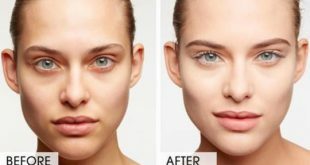 You can do this treatment twice a day to get rid of a stuffy nose completely. 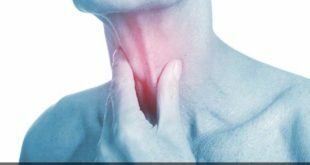 Apart from this, there are many homeopathic medicines as allopathic medicines that can help you get rid of that stuffy nose. 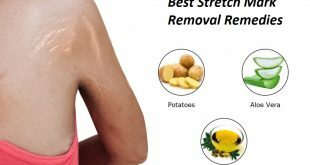 However, if you can do these instant remedies at home, then why take the pain of going to a doctor? 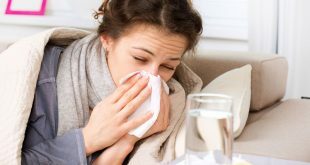 Who knows, these simple remedies using natural ingredients can help you in a lot of other things as well apart from just treating a blocked nose. Stay natural and stay infection free. Previous How to Get Rid of a Stye? Next How to Get Rid of a Headache?